HostedMetrics offers a complete end-to-end infrastructure and application monitoring solution. Your choice of InfluxDB or Prometheus at the core. Ready the moment you log in. 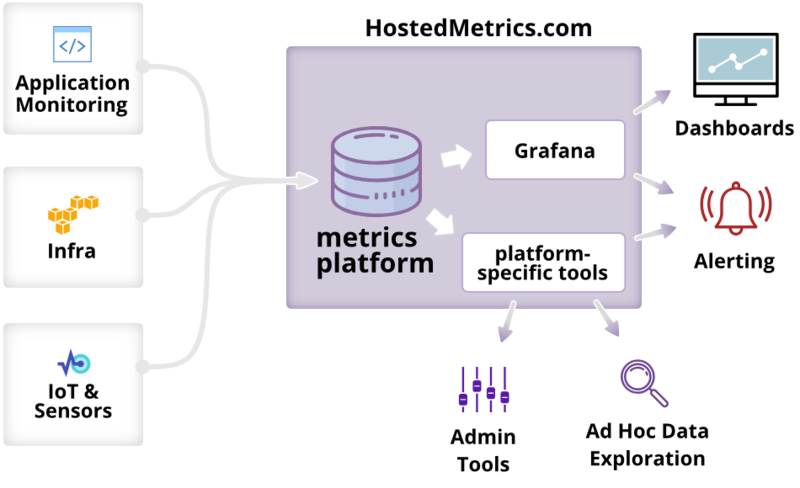 It includes Grafana for your dashboard needs, and alerting too. 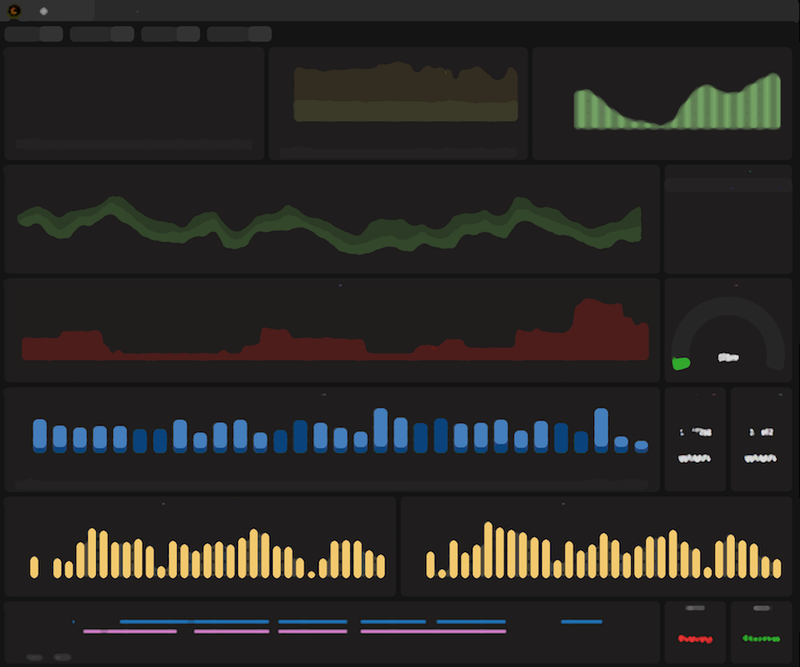 Transmit your data with straightforward support for industry protocols and tools, such as StatsD, MQTT, and AWS CloudWatch. We recommend using InfluxDB if you don't have a strong preference.